INCREDIBLE NEWS! 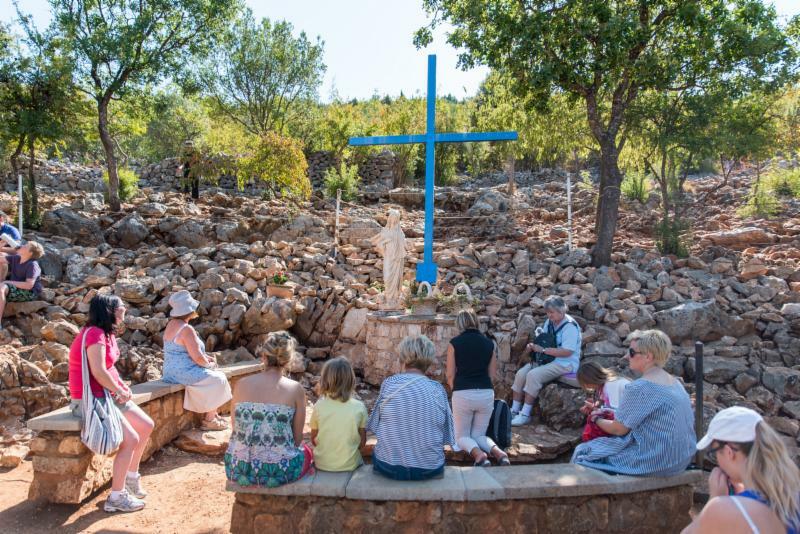 You can now pray at the Blue Cross in Medjugorje at any time of day or night, from any place in the world! This link to the live camera shot, https://marytv.tv/?page_id=2363 , can be found at the very top of Mary TV’s web page. I’m told this feat is nothing short of a miracle. For example, there is no clear “line of sight” to our building. The signal has to travel 1.3 miles and make its way around buildings and trees. AND IT’S WORKING! We didn’t really know what the camera would see. AND ITS PERFECT! A big THANK YOU to all our donors. This is a labor of love from us all. 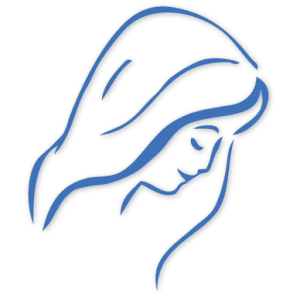 Some unexpected larger donations came in just before the youth festival – when Our Lady had told us: “Be ready. This time is a turning point!” Without them we would not have been able to move forward as we have done. *“Dear children! Today I am calling you to be people of prayer. Pray until prayer becomes a joy for you and a meeting with the Most High. He will transform your hearts and you will become people of love and peace. Do not forget, little children, that Satan is strong and wants to draw you away from prayer. You, do not forget that prayer is the secret key of meeting with God. That is why I am with you to lead you. Do not give up on prayer. Thank you for having responded to my call.” (August 25, 2017 message). ** I just can’ keep from sharing one more little story: Franjo and Rosie will be traveling to the US soon to greet their first grandchild (Yes, Josip and Christina are about to have a baby)! Franjo was late applying for a Visa….The family was a little nervous he might be cutting it too short. He was greeted last week when he walked into the US Embassy in Sarajevo, with: “Hi Franjo! How’s Rosie?” He was greeted warmly and given “red carpet” treatment! People at the Embassy are familiar with Mary TV and watch it regularly! https://marytv.tv/wp-content/uploads/2016/12/MaryTV-Logo.jpg 700 700 Cathy Nolan https://marytv.tv/wp-content/uploads/2016/07/weblogo_sm_1.0.png Cathy Nolan2017-08-28 00:28:212017-08-28 00:28:21August 27, 2017 Update from Denis - The Blue Cross!